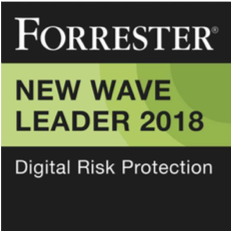 Boston, London and San Francisco – July 25, 2018 – New research from leading digital risk management firm Digital Shadows and ERP cybersecurity and compliance firm Onapsis reveals evidence that the business-critical applications running the biggest organizations in the world are under attack. The report shows a dramatic rise in cyberattacks on widely-used enterprise resource planning (ERP) applications such as SAP and Oracle — which currently have a combined 9,000 known security vulnerabilities. The report also highlights an increase in attacks on these systems by nation-state actors, cybercriminals and hacktivists that include both hacking and distributed denial of service (DDoS) attempts to compromise and disrupt the operations of these high-value assets. This convergence of threats puts thousands of organizations and their crown jewels directly at risk of espionage, sabotage and financial fraud. Furthermore, cloud, mobile and digital transformations are rapidly expanding the ERP attack surface. More than 17,000 SAP and Oracle ERP applications were found to be exposed on the internet, many running vulnerable versions and unprotected components, and threat actors are actively sharing information to take advantage of this opportunity. Download the report now for details of the research and the key actions organizations need to take. Contact us to request a live demo of the anatomy of an ERP cybersecurity breach at Black Hat USA. 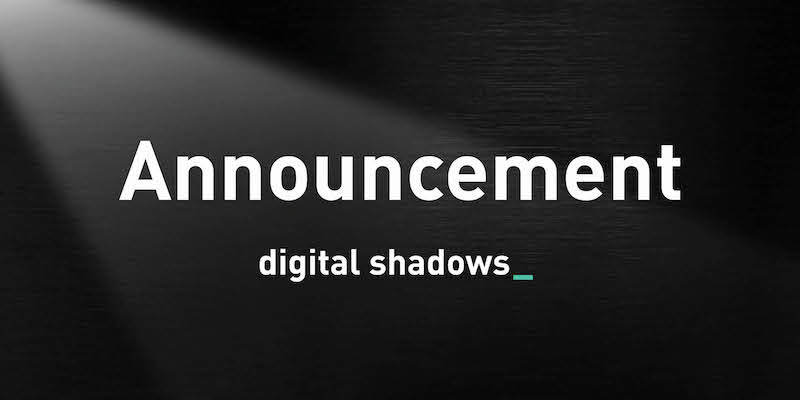 To find out more about the threats associated with ERP applications, visit the Digital Shadows Black Hat Booth 1627 and the Onapsis Booth 1601.